Did you know a banana peel can do what an expensive technological machine can? It can purify water in just a few minutes. 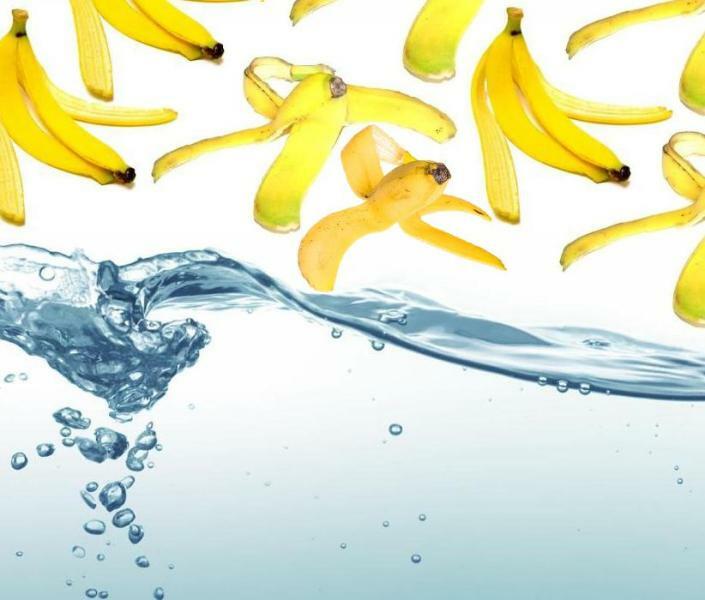 The peel of a banana is enriched with acids like sulfur, nitrogen and carboxylic, which removes the toxic metal from the water and purify it for drinking. And do not think it does just an ordinary job, but it does it as good as any other company purifier. Copyright 2019 healthglaze | All Rights Reserved.